Paniyaram is a Tamil dish. Traditionally made from pulses and rice. Panirayam can be made sweet or spicy. I made from moong dal. it is very healthy and yummy . Soak moong dal for 4 to 5 hours or whole night . wash it well . Take mixi bowl, add soaked moong dal, green chilly, garlic, salt ,curd ,fresh coriander leaves,blend well, make smooth paste, if required add more water or curd to make smooth paste. pour this paste in bowl, add fruit salt, mix well. 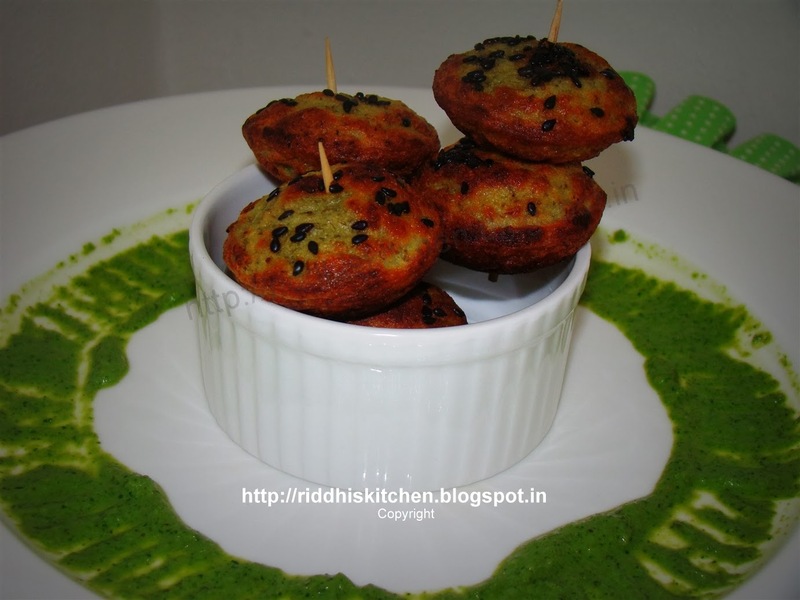 Serve hot with Green chutney or Fudina or mint chutney.